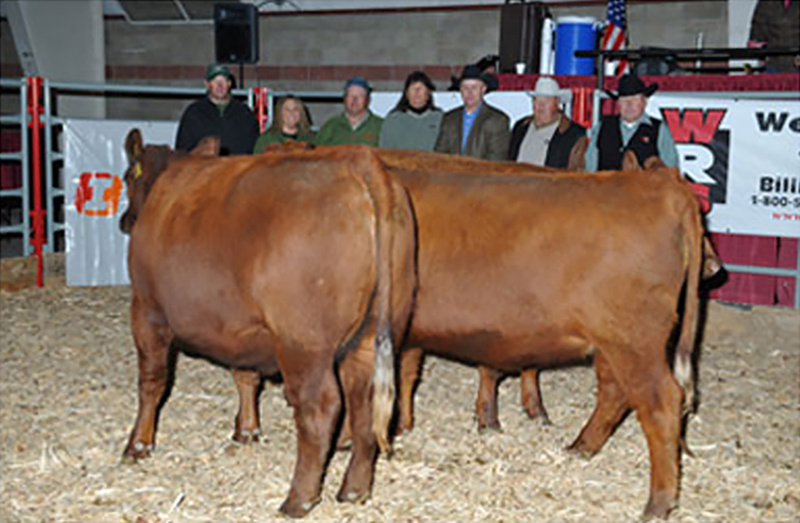 Sutherlin Farms Red Angus runs over 400 Registered Red Angus females. Our females are marketed predominately through private treaty. There will also be an offering of heifer calves as part of our bull sale in early March. 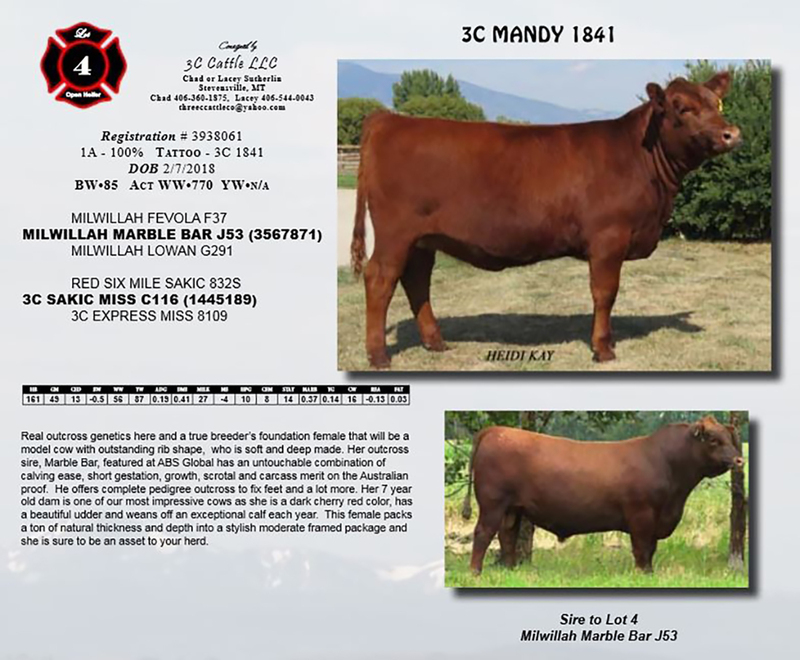 When selecting for replacement females we are selecting for soundness, structure, docility, femininity as well as calving ease, growth and total maternal EPD’s. Please contact us anytime if you would like the opportunity to view our female selections. 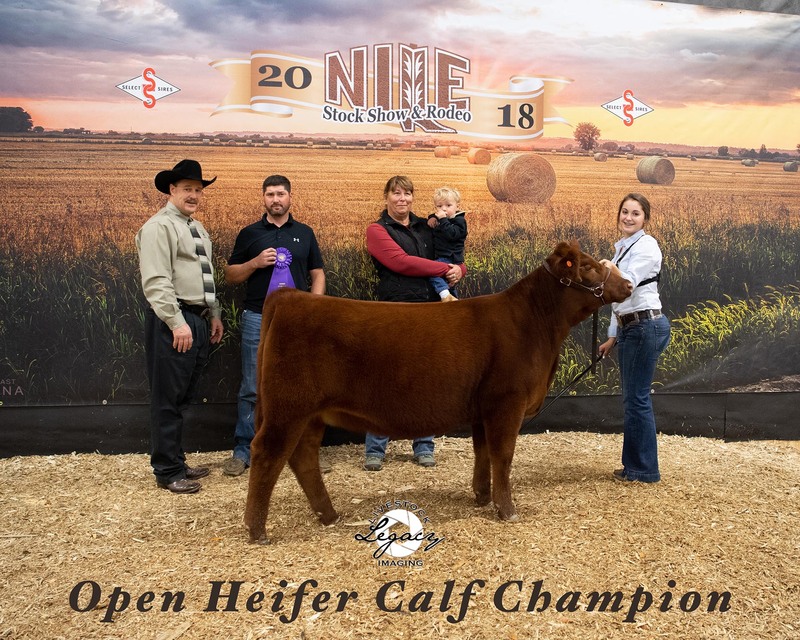 2009 NILE Supreme Champion Pen of Heifers. 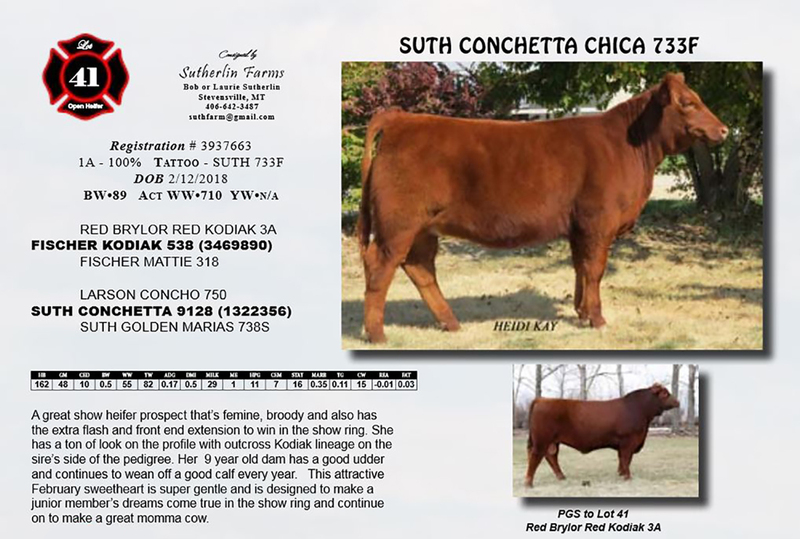 © 2000-2019 Sutherlin Farms Red Angus. All Rights Reserved.